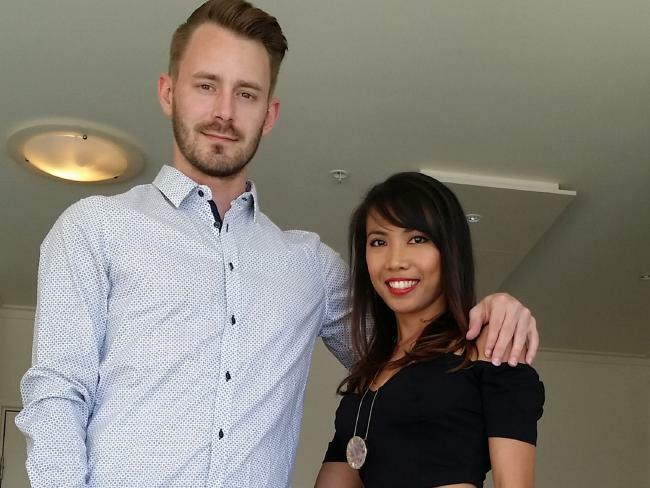 THIS is the secret tactic that enabled Rowena Ebona and her partner to buy a house in Sydney for under $650K. IT IS like the Costco of home buying. Prospective homeowners banding together to bulk buy premium properties straight from a developer for wholesale, below market prices. How is this possible? 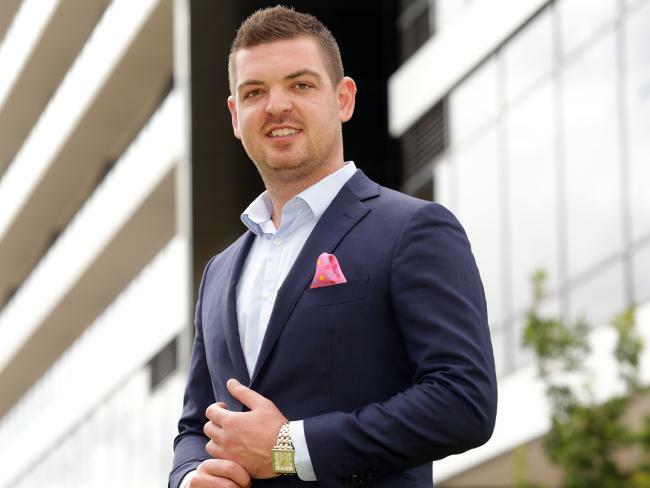 Nathan Birch, co-founder of property investment group Binvested, who coordinates bulk buying deals for homebuyers, said it’s possible because you’re cutting out the leg work and doing the developer a favour. “Developers need to offload a certain number [of properties] to get the banks to activate their finance for the development,” Mr Birch told news.com.au. “It depends on the bank’s requirements but usually they will need to prove that at least half of the development has been bought off-the-plan. “Even big developers like Mirvac and Lendlease, which don’t have to face as much pressure, still like to see a large amount of property sold at pre-sale because they need to get the ball rolling. And it’s not just a way to score an apartment cheaper either. The same can be applied for bulk-buying house and land packages from a developer and building your own house. The security that bulk-buying can offer developers — on top of the savings they can make by forgoing the typical marketing and agent fees when selling the properties or land individually on the open market — translates to savings of hundreds of thousands of dollars. “For example, one deal I negotiated recently was in Box Hill in northwestern Sydney for a lot land subdivision and I negotiated a deal to pick up the land about $300 per square metre cheaper. “So when you are talking about 400 or 500 square metres of land, that’s more than $120,000 below market value. Rowena Ebona, 35, and her partner recently purchased land in Thirlmere, in Sydney’s southwest, for $280,000 as a part of a bulk-buy deal saving them $50,000. “We saved a lot, definitely. When we researched the land in Thirlmere on realestate.com.au, in the first stage it was going for around $330,000. But we got it for $280,000,” Ms Ebona told news.com.au. Her and her partner now plan on building a four-bedroom home, an investment property, on the land, which was also negotiated as a part of the bulk-buy deal. She said the build has been quoted at a price of $250,000-$350,000, meaning that in total, their investment will only cost $630,000, at the higher end. 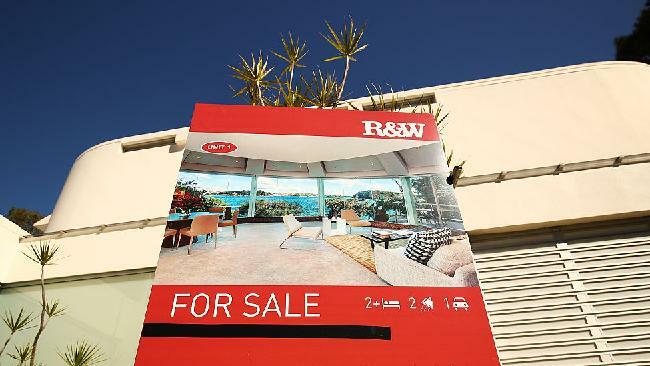 According to realestate.com.au, the median house price of an existing four-bedroom home is $710,000. The median rent of a four-bedroom home is $493 per week. So with overall savings of $80,000, taking a conservative estimate, Ms Ebona said it has been a “god send”. “It is like asking if I would recommend someone to go shopping when it is a big sale,” Ms Ebona told news.com.au. “I would definitely recommend it. But while the savings can be massive, a bulk-buying deal can be extremely complex with lots of moving parts. According to Mr Birch, bulk-buying deals he has co-ordinated have been made up of anywhere between 30 to 100 different buyers, which means securing your home relies on several other people securing theirs too. Mr Birch said he spends a great deal of time vetting each buyer beforehand so there are no last minute rejections. However, there is never complete certainty. “There is lots of moving parts and it does give me another grey hair every time I do one of these deals,” Mr Birch told news.com.au. But even if a buyer is creditworthy at the time of putting down a deposit, by settlement personal circumstances or lending requirements can change. There have been some cases, albeit rare, where one buyer has fallen through, but Mr Birch said he has so far been able to secure another buyer before settlement so the deal doesn’t fall through for everyone. It’s also important to understand the risks of buying off-the-plan too. The most obvious risk is that you never get to physically inspect the property you bought, meaning the finished product could be different to your expectations. Another obvious risk is that the housing market could change in the time between you paid a deposit to secure the property and the time of settlement on the property. This means that when the lender does the valuation on the finished apartment, townhouse or house, it could be worth less or more than the purchase price. If it’s worth more, you’ll need to front up a larger deposit to get the finance. If it’s worth less, the banks may be unwilling to lend on a property that’s dropped in value. Either way, getting the home loan approved becomes harder and you could lose your deposit. There could also be delays with development making you wait even longer to settle on the property. This risk with this is that it leaves an even larger window open for changes to personal circumstances, lending requirements, or the housing market. In a worst-case scenario, the developer could face funding issues and go into liquidation before the project is even completed. So while bulk-buying could provide significant savings and be a saving grace in a heated housing market, make sure to read the terms and conditions.